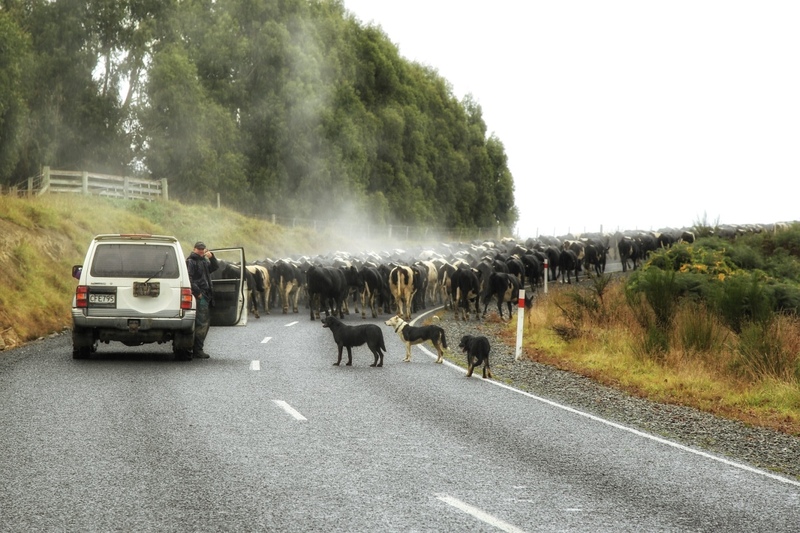 New Zealand’s wealth has long depended on exploiting natural resources; native forests, marine life (including seals and whales), and — once the trees had been felled — grazing animals on the vast tracts of land left behind. In the early 1980s, there were 22 sheep for every human living in this country. 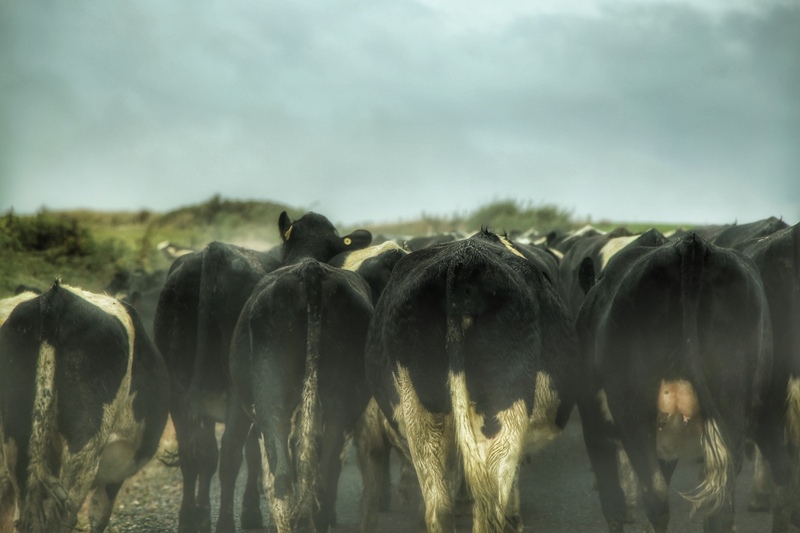 Then dairy (and to a lesser extent beef) farming became more profitable, and now, while there are still six sheep for every person in NZ, humans are outnumbered about 2:1 by cows, around 65 percent of which are dairy cows.